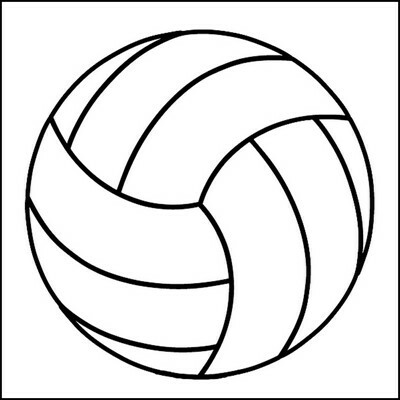 Go ahead and give yourself a Volleyball Stock Tattoo. Don't worry, it's washable! 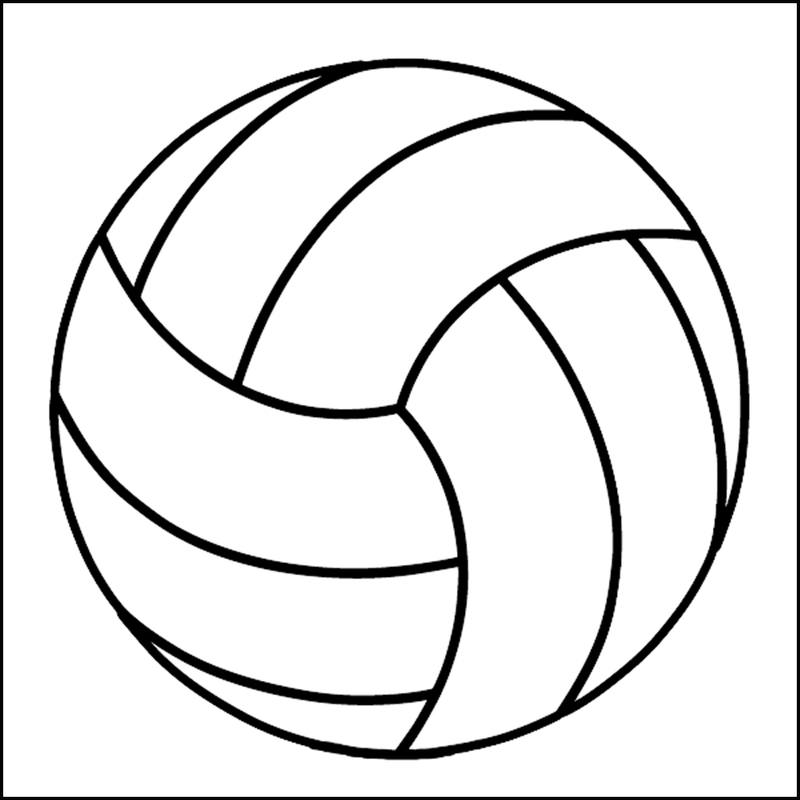 Decorate yourself for the evening or a couple of days with a Volleyball Stock Tattoo. These fun temporary tattoos are perfect for celebrating no matter what age you are. There's no better way to express yourself than with a washable tattoo for your next holiday party, dance, sleepover, or other get together. Custom imprinting unavailable on this item. Any questions please contact customer service.